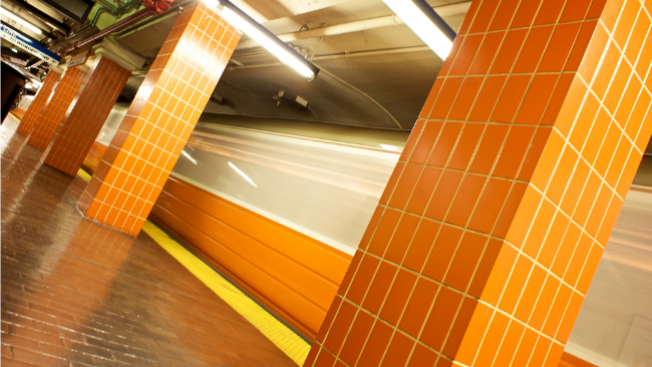 There were delays Tuesday on the MBTA's Orange Line due to an investigation on the tracks in Boston. The transit organization said shortly after 5 p.m. that delays of more than 30 minutes were expected as Boston Fire crews inspect the tracks at Ruggles Station. By around 6:45 p.m., regular service had resumed. According to the MBTA, there were reports of smoke in the area earlier.